Joe Yiu Miu Lai 姚妙麗 (b.1978, Hong Kong) uses photography and video to connect and document urban sites in Hong Kong. She is a member of Community Museum Project and ikai.org. Recent group exhibitions include It Takes Four sorts: Cross-Strait-Four-Regions Artistic Exchange Project, Taipei Fine Arts Museum, Old Court Building, Macau, Osage Gallery, Hong Kong, and He Xiangning Art Museum, Shenzhen (2012); and Sparkle! Art For the Future, Oi!, Hong Kong (2013–2014). 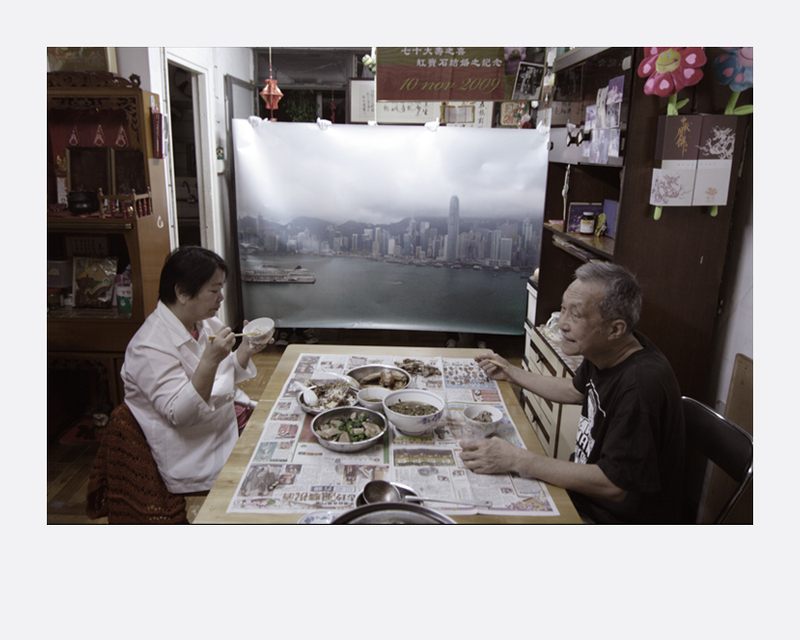 Curated projects include Look at My Home, Hong Kong Visual Arts Centre (2014); and From Trash to Treasure, Hong Kong International Airport (2011). Joe Yiu Miu Lai obtained a BA in Art & Design in Education from Hong Kong Polytechnic University in 2009, and a Master of Arts in Fine Arts at the Chinese University of Hong Kong in 2011. Her work has been acquired by the Hong Kong Heritage Museum.